This is the really clever stuff. This is where we use our extensive network of industry contacts to create bespoke partnerships for our clients. Sponsorships, cooperative marketing, data sharing, incremental sales, PR uplift. Everybody wins. Azalea has a sixth sense to spot an opportunity on behalf of a client, identify the benefits, look at the usable assets, and then just make it work. They don’t teach you this kind of thing – you just have to know what you’re doing. Putting a luxury Sicilian resort on the tables of a well-known Italian restaurant chain was a no-brainer. Competition, data sharing, social content…you get the idea. At the end of day it’s got to fit. An Italian lifestyle clothing brand needs an Italian sporting megastar, so that both look like they were made for each other. Finding homes for sporting schools is second nature to us. Ensuring both parties sweat the opportunity is where we really add value. We’ll ensure no stone is left unturned. 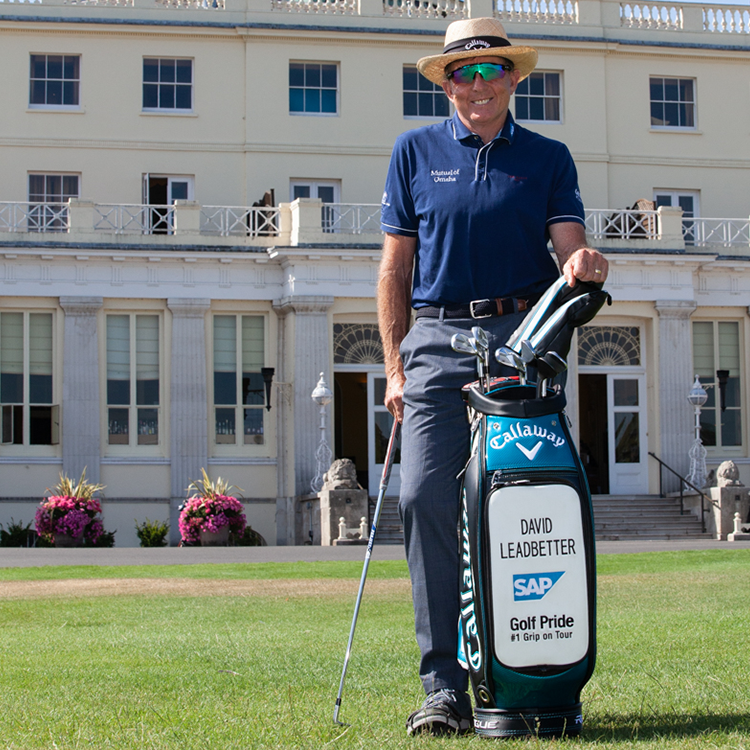 Iconic five-star British venue meets the world’s most famous golf coach. A marriage made in Buckinghamshire. A campaign delivered globally. "Azalea has worked tirelessly on our behalf, helping to establish consumer brand recognition and media endorsement for Golf Son Gual. Their focus, dedication and innovation has helped secure invaluable media coverage and attributable direct business."